WMD is an successful software developer and SAP Software Solution Partner. With WMD xSuite®, our solution portfolio for ECM, we offer specialized skill and expertise in workflow and document management. 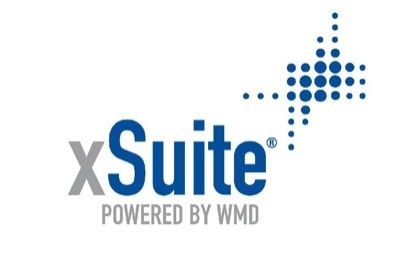 Our WMD xSuite portfolio bundles workflow solutions and best practices applying across ERP systems—be they SAP ERP, Microsoft Dynamics, Oracle Financials, Baan, and others. Standardized processes and interfaces to your present ERP system enable comprehensive, streamlined mapping of your business processes. 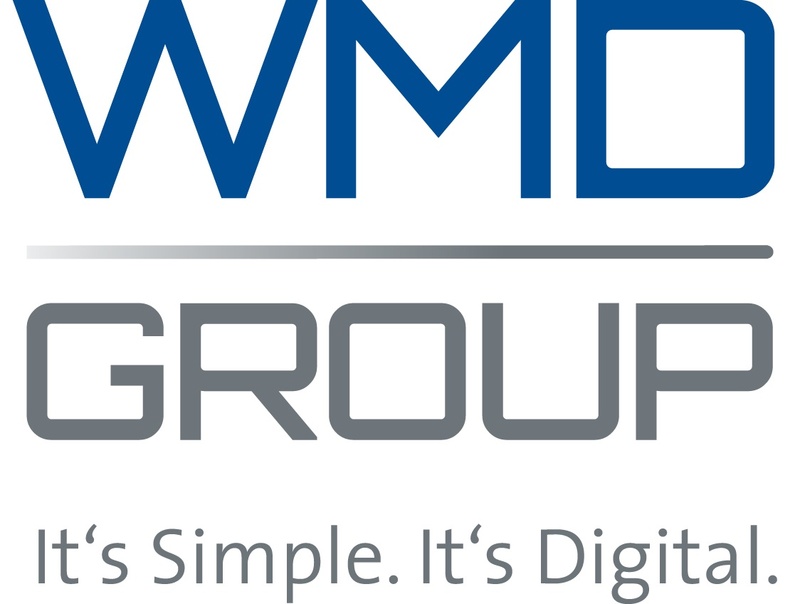 WMD has expanded its product portfolio, supplementing its classical on-premises solutions with services in the cloud.